We free the innocent and prevent wrongful convictions through education and advocacy. Our core mission is freeing innocent prisoners in Washington State. 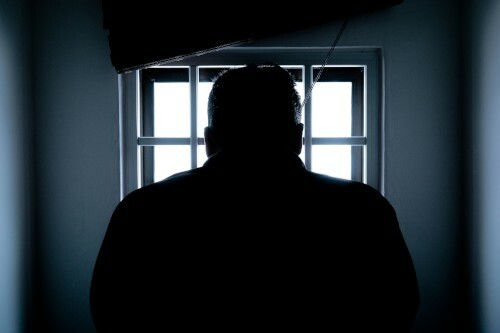 IPNW provides free legal services to prisoners in the State of Washington who maintain their innocence. To date, we have exonerated 14 men and women who collectively spent over 100 years in prison for crimes they didn't commit. In addition, we have freed 10 innocent prisoners, some of whom continue to fight for their exoneration in freedom. Do you have a loved one in Washington State who is in prison for a crime they didn't commit? 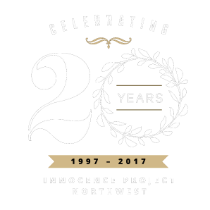 Learn more about how to get help from Innocence Project Northwest. 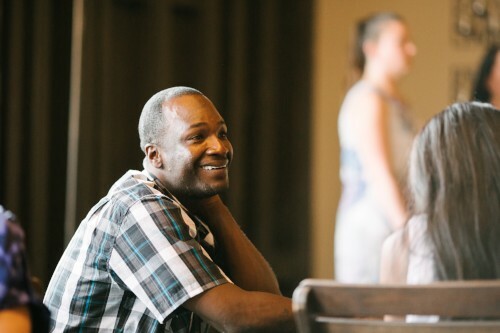 Want to learn more about the people we've freed? Check out our list of exonerees and freed clients. Are you curious about our organization or how we do our work? Take a look at our FAQ. IPNW was founded by UW School of Law professor Jackie McMurtrie in 1997. 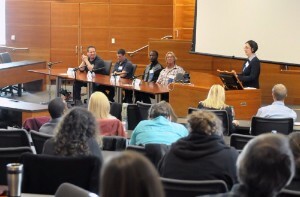 Today, IPNW continues to provide clinical learning opportunities to UW Law School students. 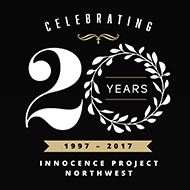 Jackie's Innocence Project Northwest Clinic provides students with the opportunity to investigate cases, interact with clients and witnesses, and draft and argue legal motions. IPNW's Policy Director Lara Zarowsky directs the Legislative Advocacy Clinic which provides students with the opportunity to advocate in the state legislature to develop and move legislation designed to prevent additional wrongful convictions in our state. Students play a huge role in IPNW cases. Get more information about experiential learning opportunities for students in the IPNW Clinic at the University of Washington School of Law. 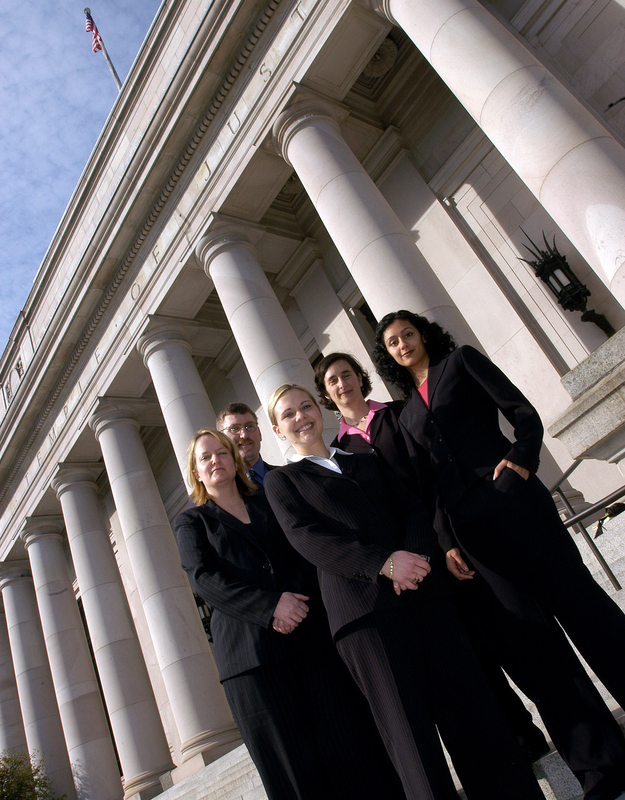 Students in the IPNW track of the Legislative Advocacy Clinic at the University of Washington School of Law are trained in legislative and public policy advocacy. Students in this clinic have participated in important reforms and new laws involving eyewitness identification procedures, the preservation of evidence and access to post-conviction DNA testing, and the right of exonerees to receive compensation for their wrongful convictions. 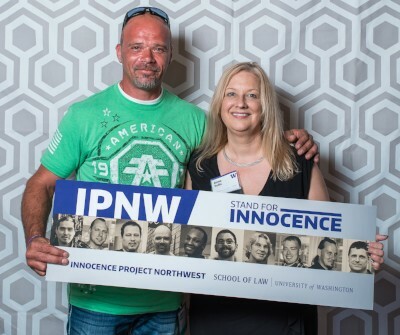 In addition to educating future lawyers through our IPNW clinic and Legislative Advocacy Clinic, we also work to prevent wrongful convictions by spreading awareness of the issue in our community. We speak at clubs and organizations, collaborate on Continuing Legal Education opportunities and more. 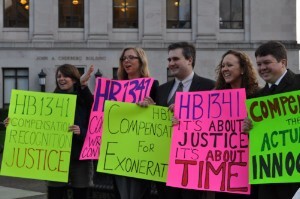 Want to learn more about innocence movement policies in Washington State? Click here!